Bully Free Scranton is an anti-bullying community spearheaded by the BullyShield instructors of Scranton MMA. The mission of Bully Free Scranton is to ensure a positive and equitable social environment for every child regardless of age, race, religion, socio-economic status, or sexual orientation through a grassroots movement built on the foundations of education and awareness. If you are a student, a teacher or a parent, we have resources and tools to help you put an end to bullying in your school and community. Start now by liking the Bully Free Scranton Facebook page! 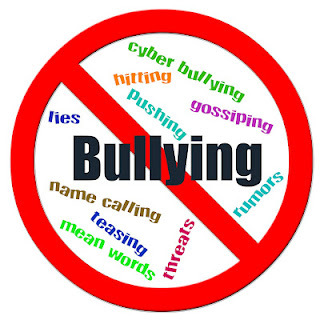 Together, as a community, we can tap out bullying!